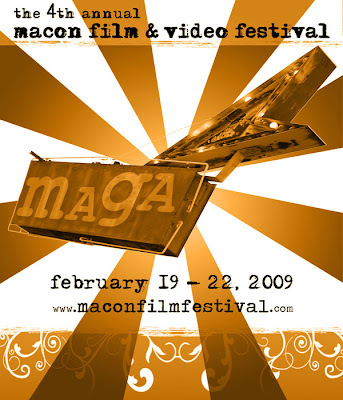 The 2009 Macon Film & Video Festival (MAGA) announces Miami Noir as an Official Selection. Miami Noir will screen as one of the opening night films at the San Diego Black Film Festival. 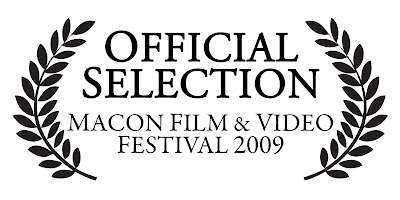 Miami Noir was accepted into the 2009 San Diego Black Film Festival! The festival runs from January 29th through February 1st. Academy Award winning actor Louis Gossett, Jr., will receive the 2009 San Diego Black Film Festival Award of Merit, Saturday January 31.